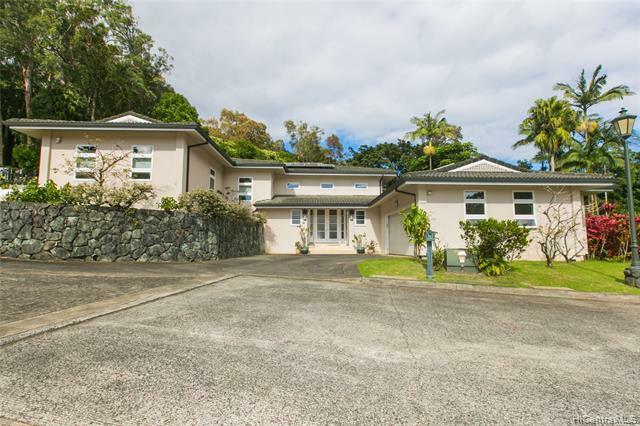 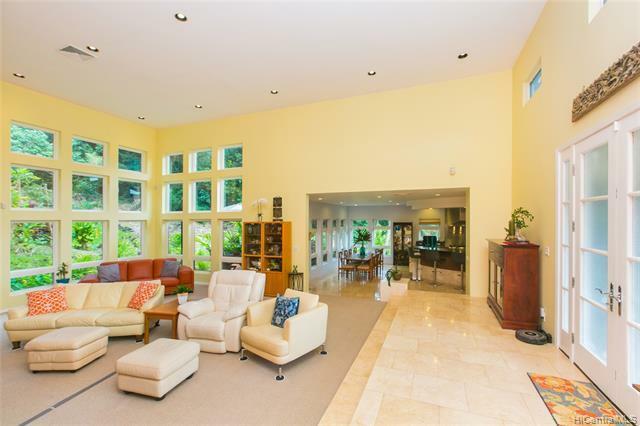 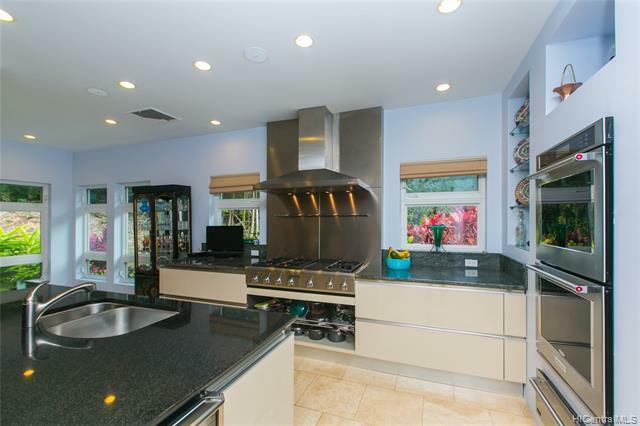 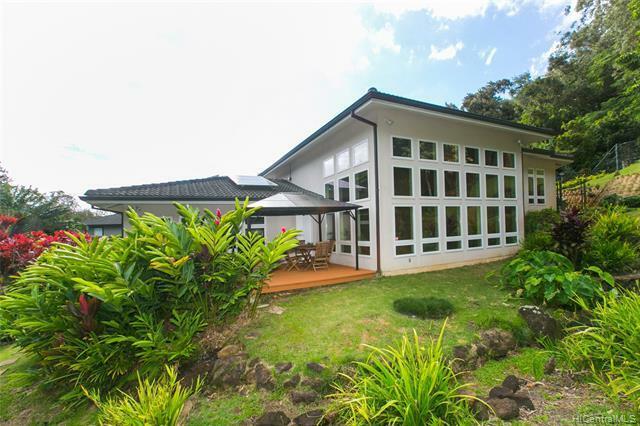 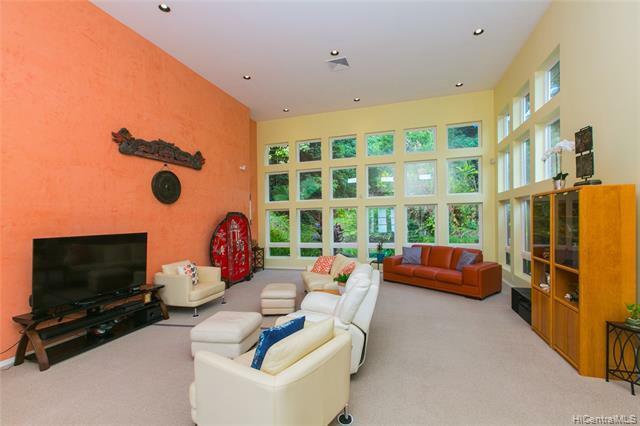 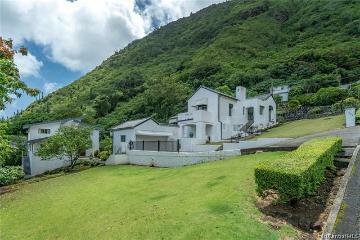 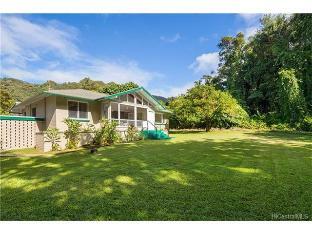 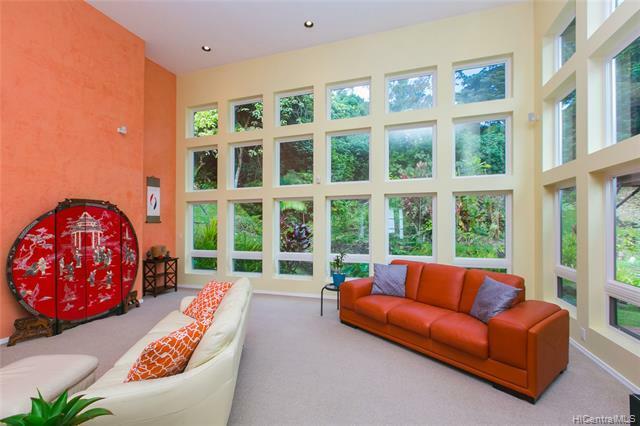 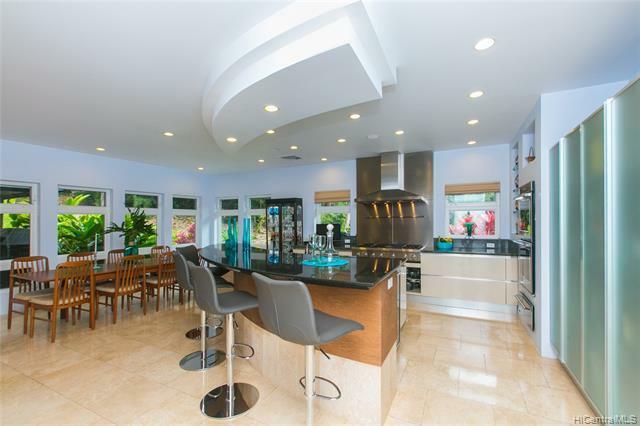 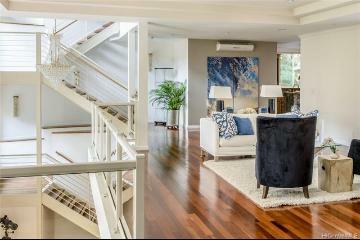 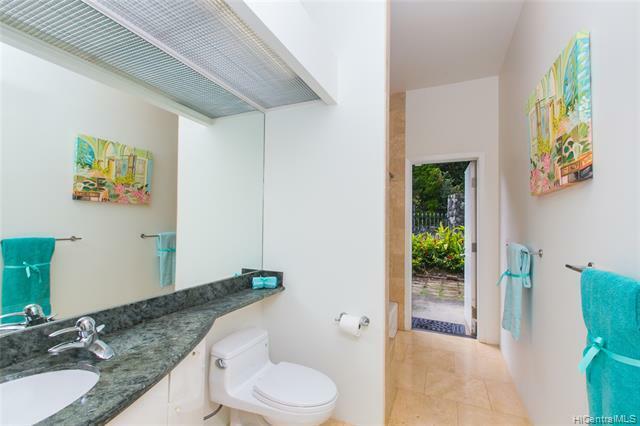 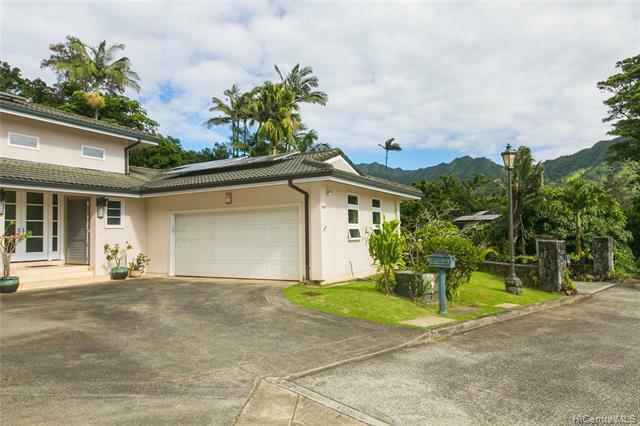 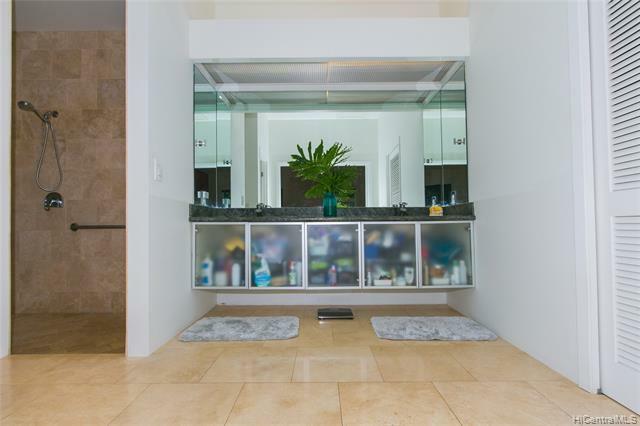 Immaculate executive residence located in the exclusive gated community of The Woodlands at Nuuanu. 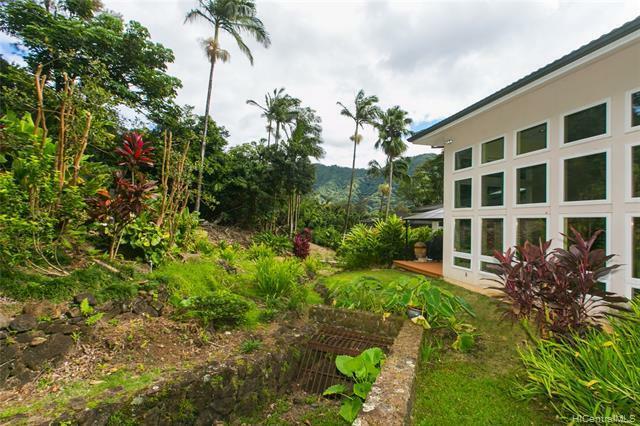 This custom-built home sits on a private 22,821 sq ft lot with mountain and garden views. 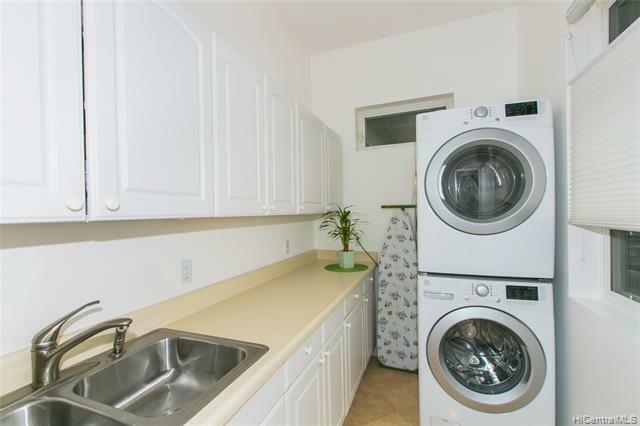 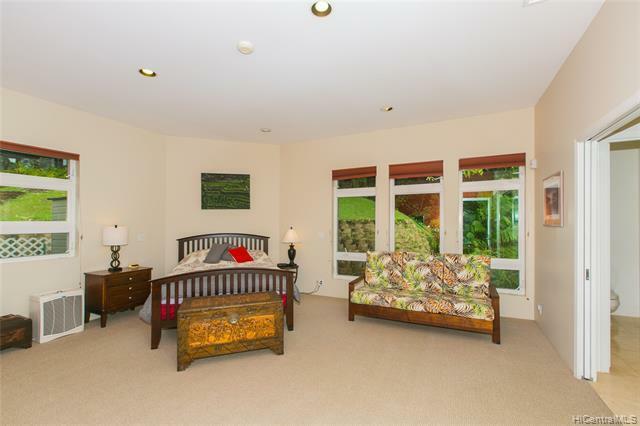 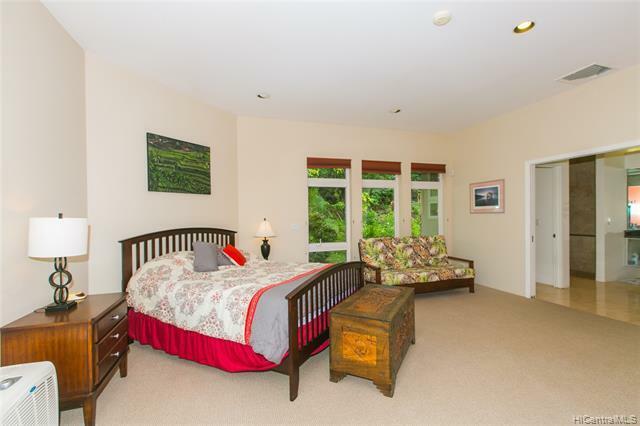 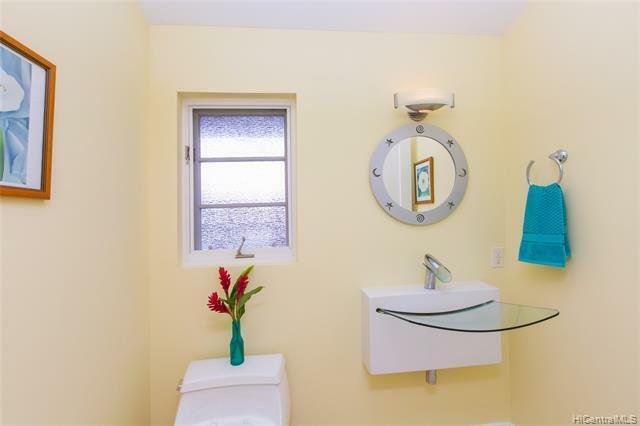 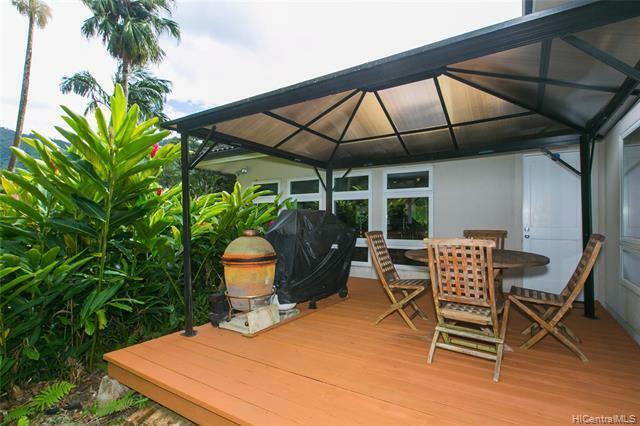 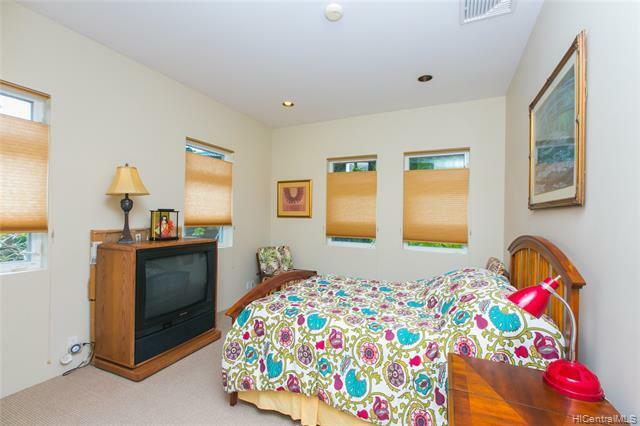 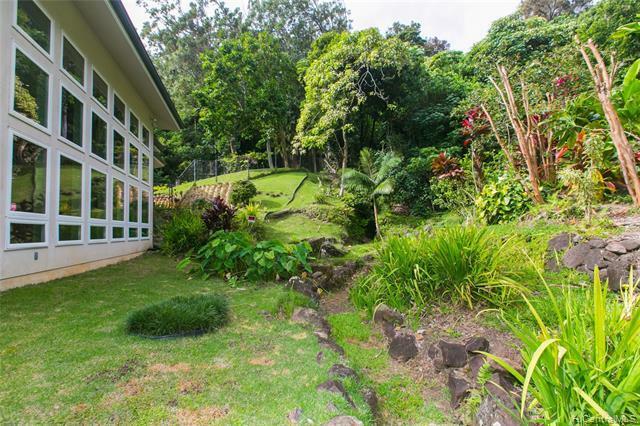 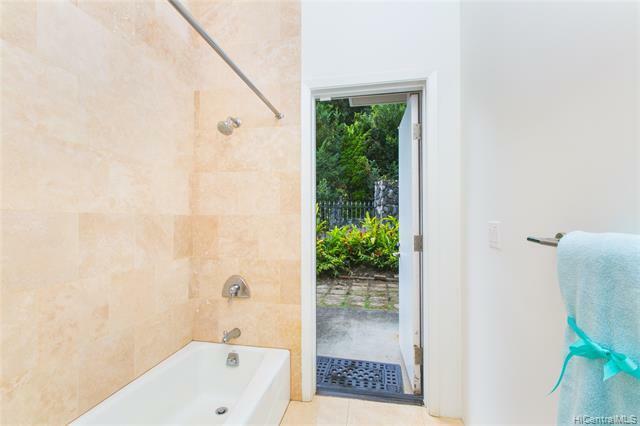 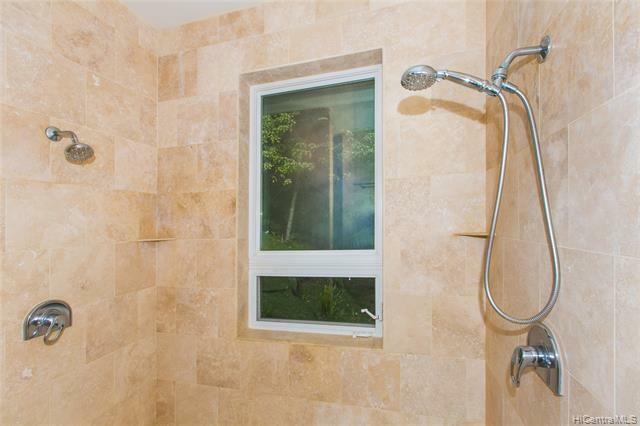 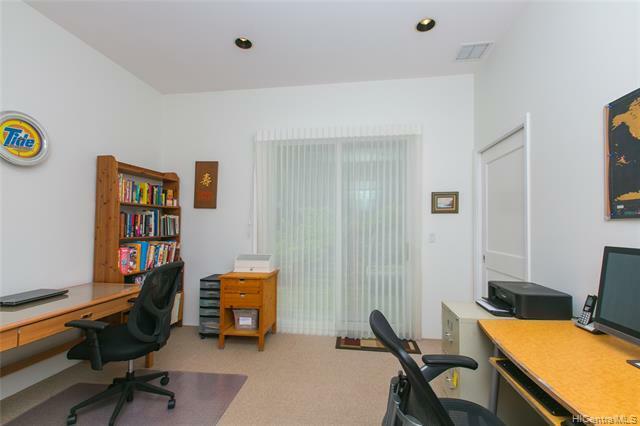 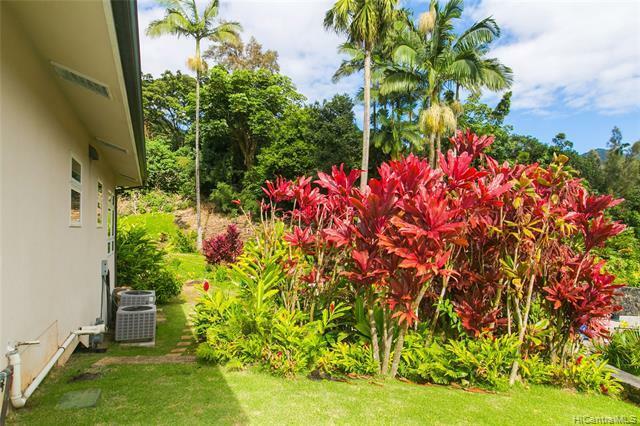 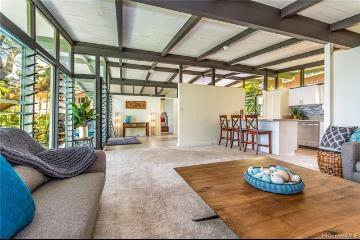 Enjoy this quiet and relaxing setting all while being minutes from Downtown Honolulu. 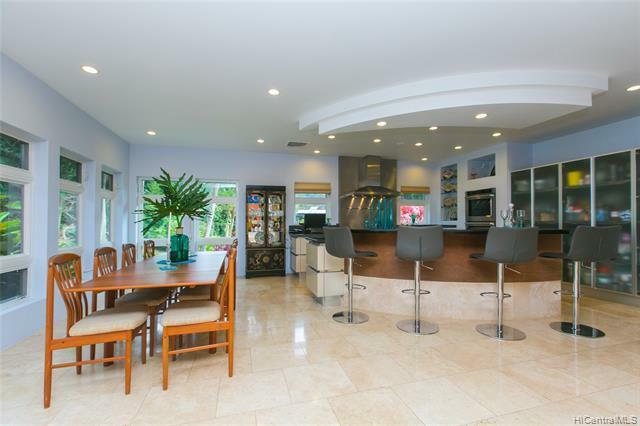 Gourmet kitchen with custom cabinets, granite countertops, gas cook top, and large island make for a great area to entertain guests and prepare meals. 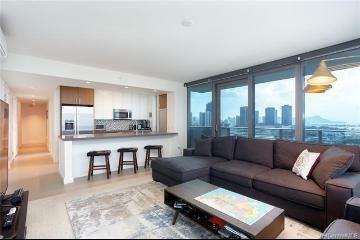 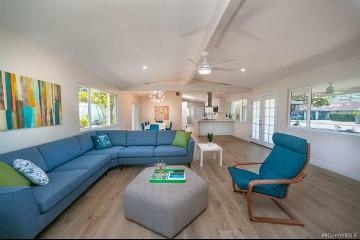 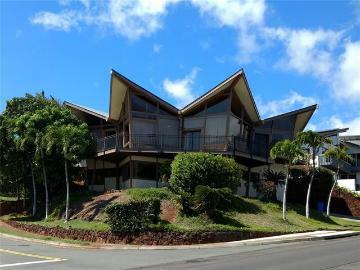 Home also features floor to ceiling windows, 17 ft. ceilings, central a/c throughout, spacious master suite, and more! 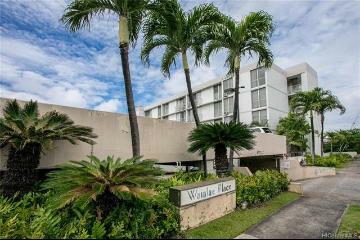 3936 Waokanaka Street 16 Honolulu 96817 is listed Courtesy of Coldwell Banker Pacific Prop. 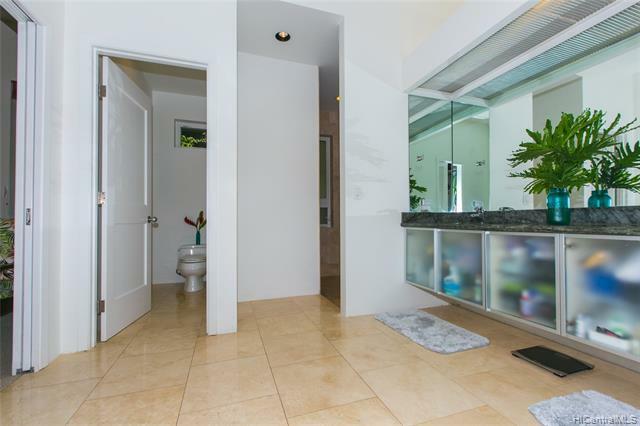 3936 Waokanaka Street, 16, Honolulu, HI.